Next Gen Cabling, Inc. provides structured cabling installation and repairs in Cincinnati, Dayton, Columbus and Northern Kentucky. 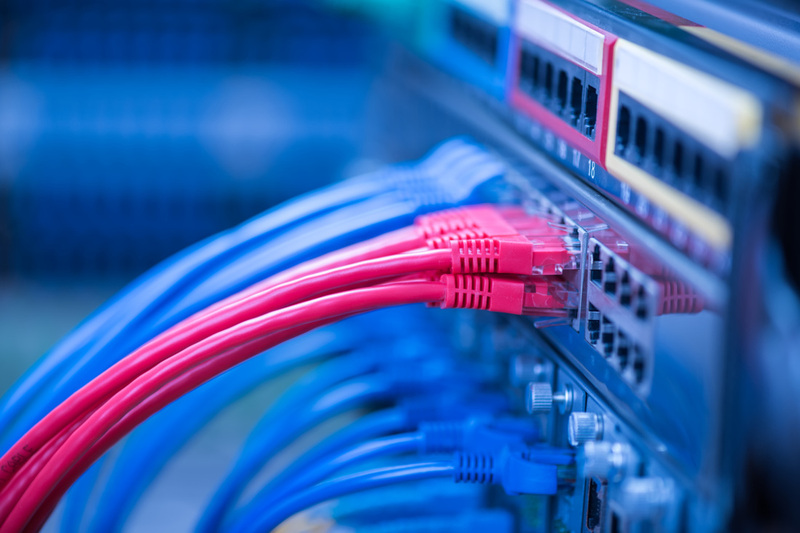 Our certified communication technicians are ready to help you design and implement a quality structured cabling system that will give you a competitive edge in today's technology market. Often used in structured cabling, Cat 5, Cat 5E, and Cat 6 cables are the backbone of our industry. Information technology systems (ITS) and cabling requirements are constantly changing. To remain competitive, offices need higher performing cabling systems for Internet and intranet capability. Remember, your network is only as good as the infrastructure that it was built on. Millions of dollars are lost every year due to poor installation and design. The majority of network problems can be attributed to the performance of the cabling system. The U.S. cabling industry accepts the American National Standards Institute (ANSI), in conjunction with TIA/EIA, as the responsible organization for providing and maintaining standards and practices within the industry. It has published a series of standards to design, install, and maintain voice and data cabling to insure proper installation methods. Our certified technicians abide by these practices. We can help you find a network solution that is efficient and affordable. 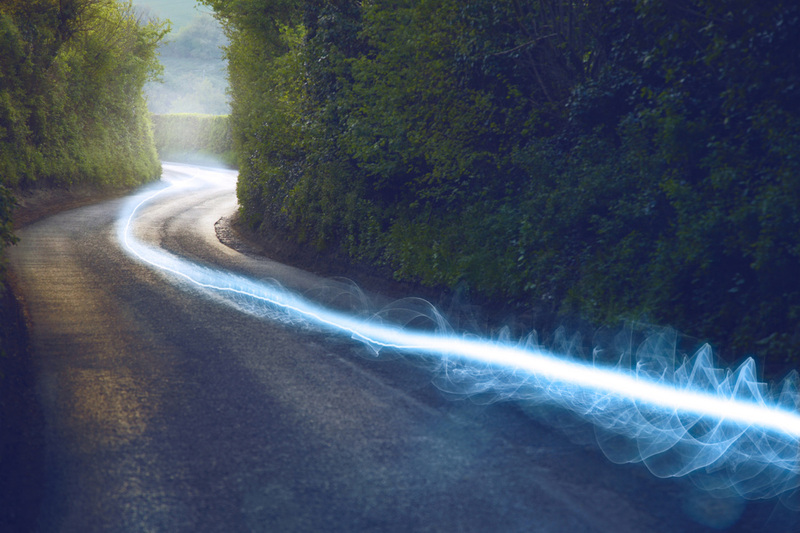 Fiber optics allow for limitless possibilities for the future of your business. We use fiber for many different reasons. Most importantly, it's much easier to connect long distance switches because fiber has thousands of times the bandwidth of traditional copper wire. The signals can be carried hundreds of times further. We work closely with suppliers to bring our customers the newest in technology. From splicing and terminating, to testing and certification, we are your fiber optics solution. Next Gen Cabling can assist you with your telephone repair and installation needs. We have many years of experience working with Avaya, Cisco, Nortel, and many more. Whether you have a single line, or 100+ , Next Gen Cabling will help you design and implement the most effective solution for you.